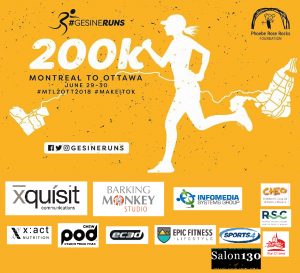 Gesine Runs! A lot! 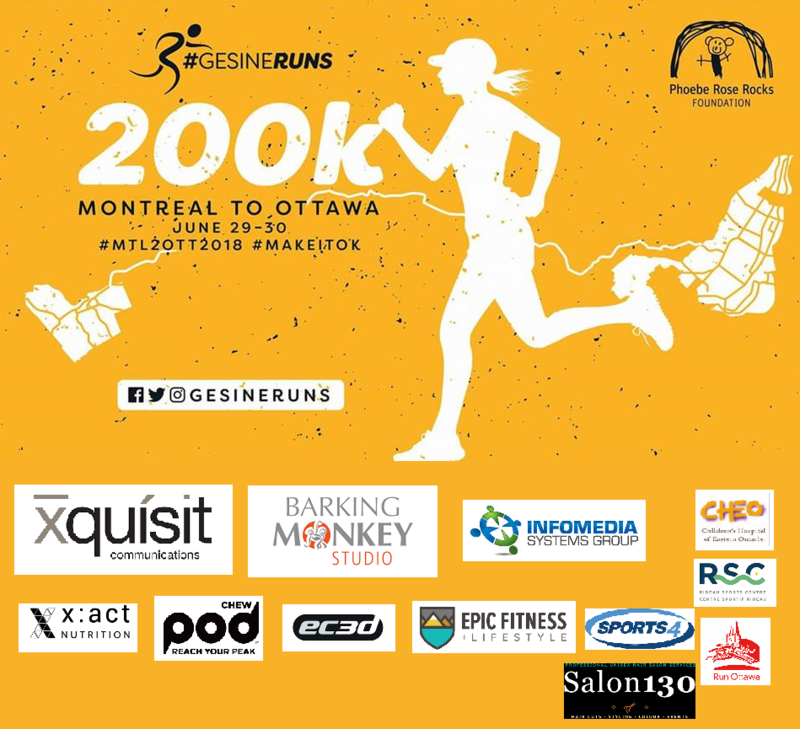 And on June 29-30 she will run 200km from Montreal to Ottawa in support of Phoebe Rose Rocks! Meet Team Phoebe Rose Rocks on June 30th around 5:30pm at the finish line at CHEO!